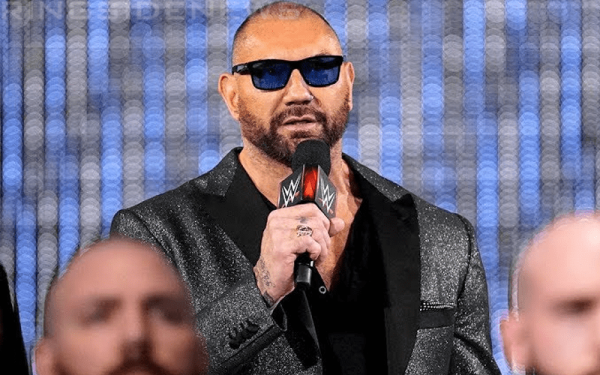 Chasing Glory Recap w/ Batista - WrestleMania Comeback, Looking for Closure in WWE, Working out Match with Triple H, More! Lillian Garcia welcomes Batista to the show. This interview was recorded just prior to Batista’s WrestleMania match with Triple H.
Batista says he’s very excited for his return to WrestleMania and this is a match he’s wanted for a long time. He does wish that he was a bit more prepared and that he was a bit younger. 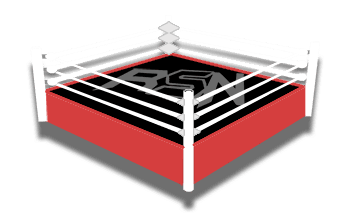 He says he got in the ring a couple of weeks ago and wrestled around with a trainer at the Performance Centre and he immediately felt beat up. He thinks he’ll be okay mentally when he gets in the ring, but he’d feel more comfortable if he knew what they were going to do in the match. He has an idea of what Triple H wants to do but nothing has been mapped out yet. He has no idea why everything is left to the last minute like this in WWE, but he notes that everyone’s busy all the time. In this case, he’s obviously very busy and so is Triple H. They live in different cities and it’s hard to get together. They were able to meet up in Orlando a couple of times and once with Michael Hayes, but they only discussed psychology of the match. He hasn’t locked up with Triple H at all in preparation for this match. He says that it was very important for him to face Triple H one last time because Triple H did so much for him. He thinks Triple H made him a star by putting him over clean three times, and also by letting him ride with him and letting him pick his brain. He always wanted to go out on his back, and he thought this was the only way he could really thank Triple H.